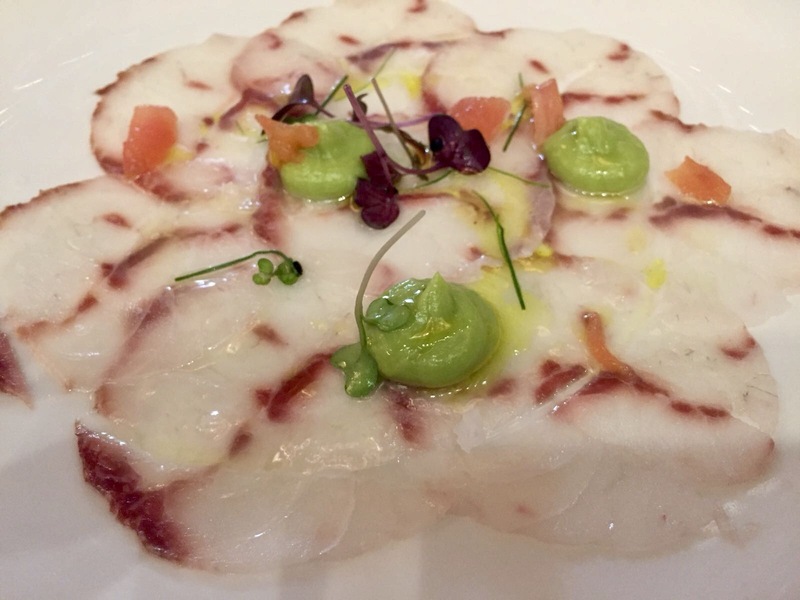 Through our partner Mar Import, a company specialized in the commercialization of quality fish, Corvina REX Frescamar has starred in a pairing menu together with Grandes Pagos Gallegos. Horesmar, Mar Import’s Horeca channel division, has been responsible for this gastronomic event held at the Gran Hotel Nagari Boutique, located in the heart of Vigo, in Galicia. 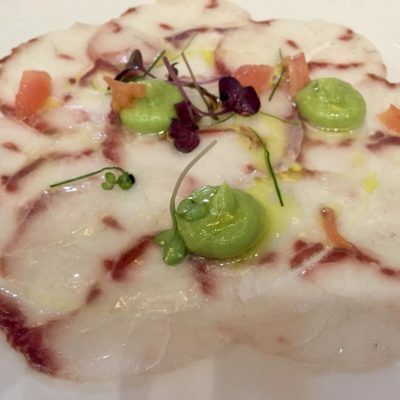 Among the pairing menu offered by the exclusive hotel, the dish made with REX as main ingredient has been a Corvina Carpaccio with avocado, tomato and citrus emulsion. 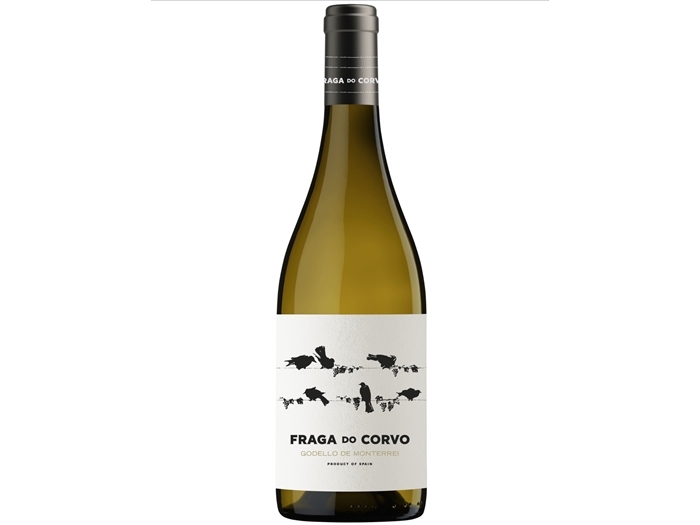 The wine to pair with the dish has been Fraga do Corvo Godello 2017 D.O. Monterrei, a Godello from the Grandes Pagos Gallegos winery that is made with grapes from its own vineyard located in the town of Tamaguelos in Ourense. Some old vines, over 20 years old, that produce wines of an exceptional quality such as the one the pairing experts have chosen to complement the Corvina REX recipe. The tasting note defines this wine as smooth, delicate and elegant. Some attributes that could perfectly define Corvina REX. 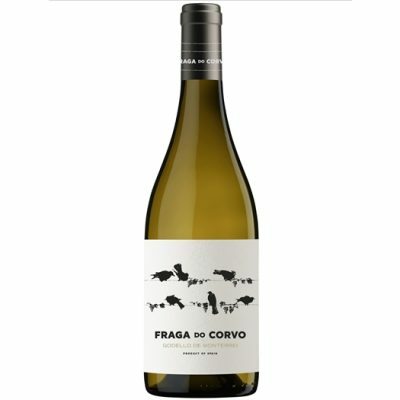 There is no doubt that REX and Fraga do Corvo Godello form a perfect pairing and worthy of the most exquisite palates. Something similar happens with Horesmar, from the Mar Import group, which, thanks to its extensive experience and know-how, offers the best products of the sea for the Horeca channel, with Corvina REX occupying a privileged place within the aquaculture fish that make up its attractive offer. The quality and regularity in the supply are Horesmar’s hallmarks as they are also for Frescamar, producer and marketer of REX.